The Marvel.com crew was busy on the first Day of Comic-con! Check out all the fun from Thursday, July 18 at the Marvel Booth and beyond from San Diego Comic-Con. Marvel LIVE! 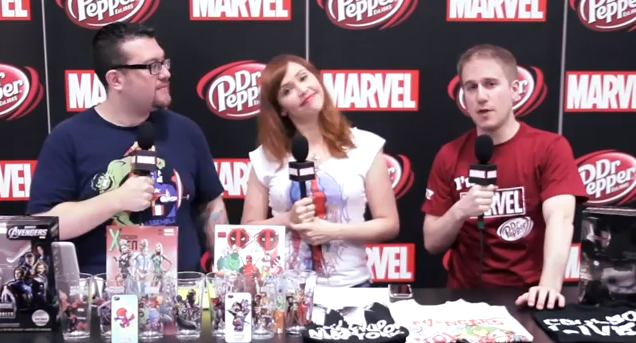 at Comic-Con International is presented by Dr Pepper.